Dr. Jumes believes that every patient is different and has a unique set of needs. Due to his appreciation for patient individuality, he enjoys spending time helping each person understand their treatment needs and options. He feels it is important to answer questions thoroughly so patients have a full understanding, and can make informed decisions on their dental care. 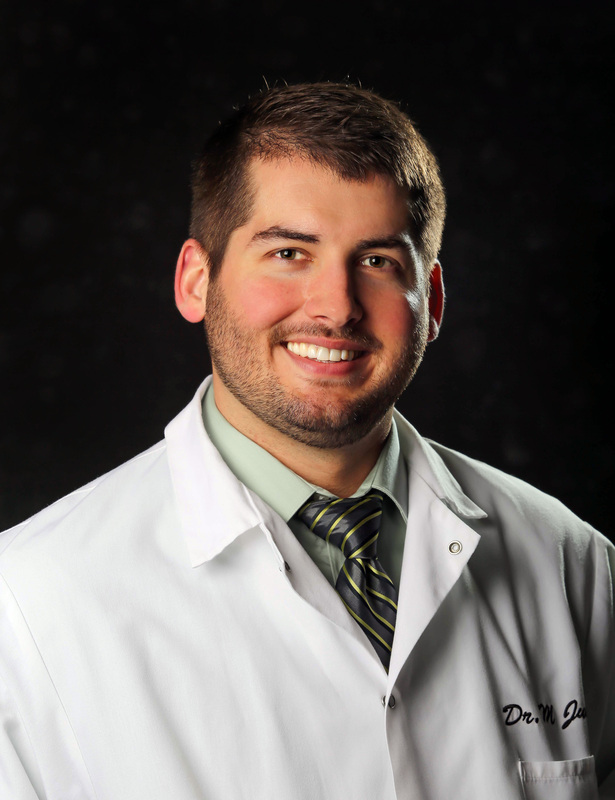 Dr. Jumes is a graduate of Marquette University School of Dentistry and is a member of The Greater Milwaukee Dental Association, The Wisconsin Dental Association and The American Dental Association. He is currently accepting new patients and looking forward to providing high quality care to each patient he works with. In his spare time he enjoys cooking (and eating! ), being outdoors, and spending time with family and friends.